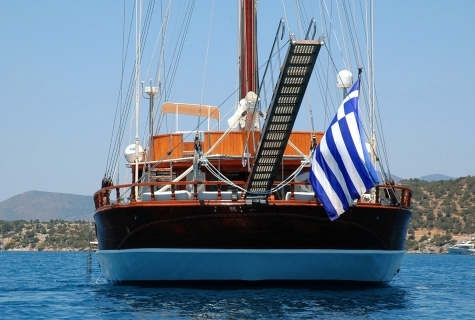 Matina is traditional Greek motor sailor with real naval characteristics. 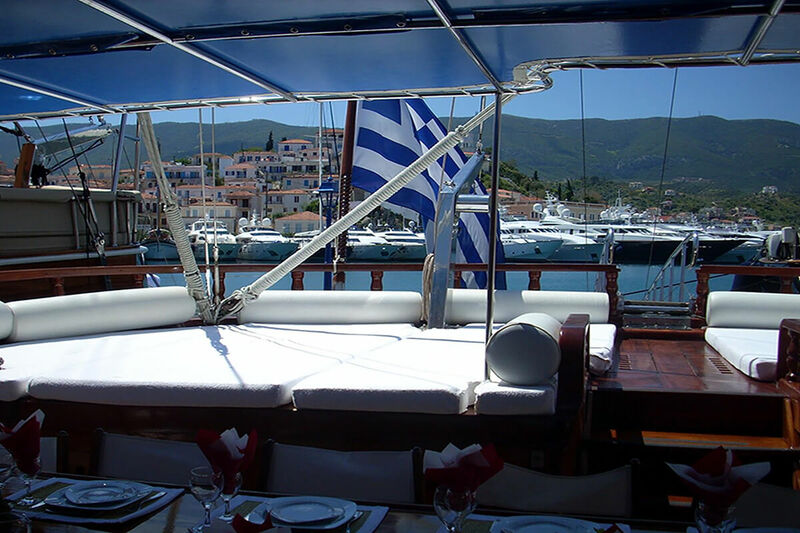 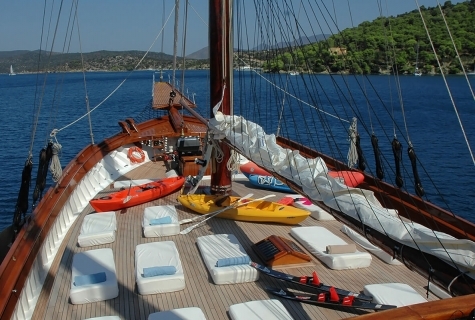 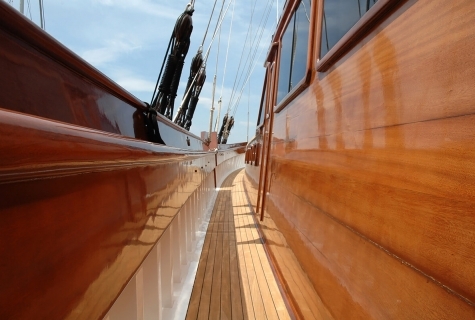 You can experience real sailing in Greece waters. 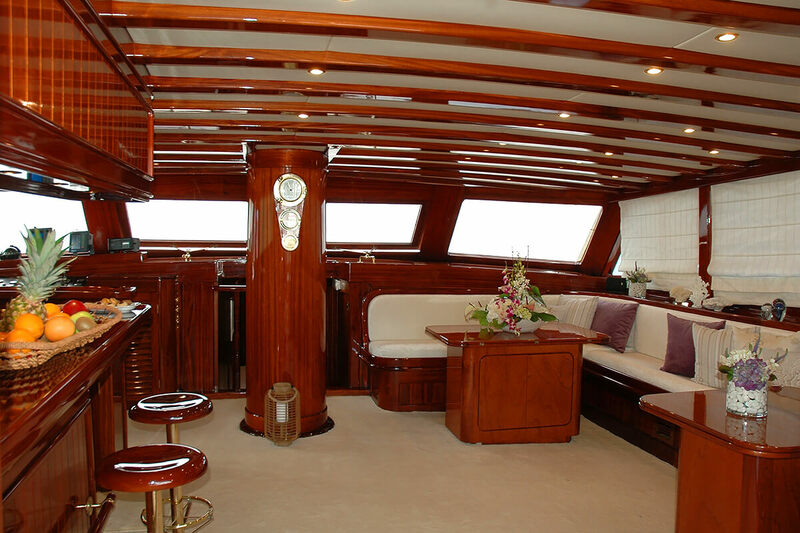 The crew consists of Captain, Chef, 2 Deckhands and Hostess. 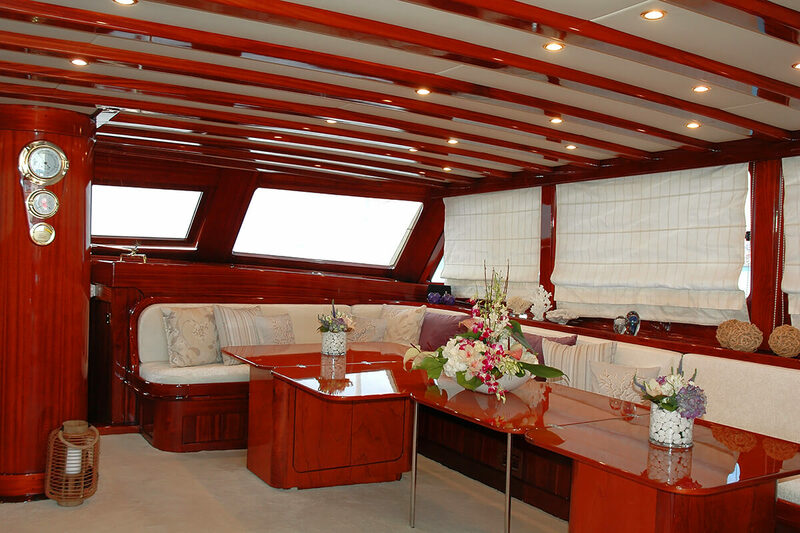 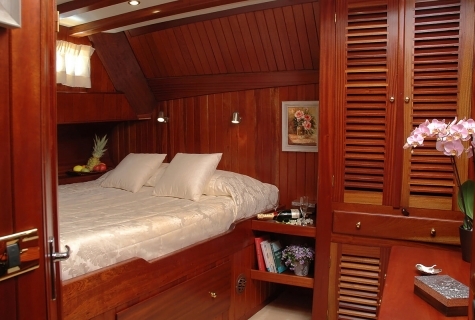 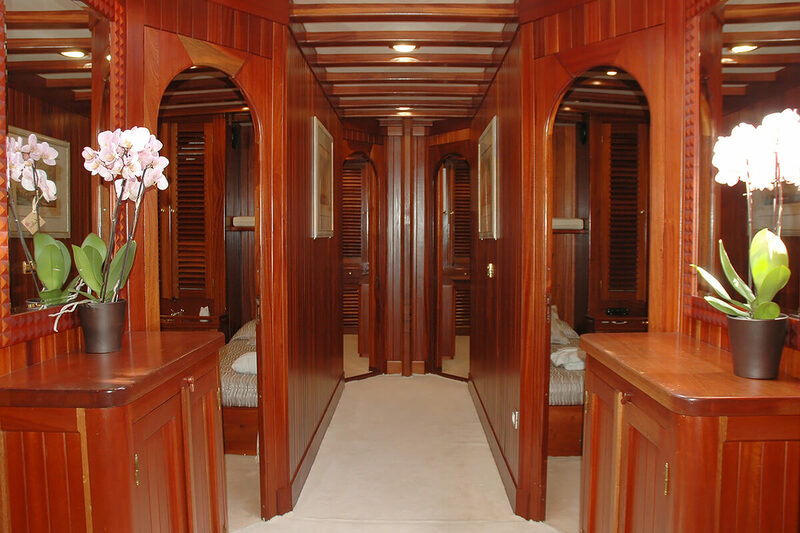 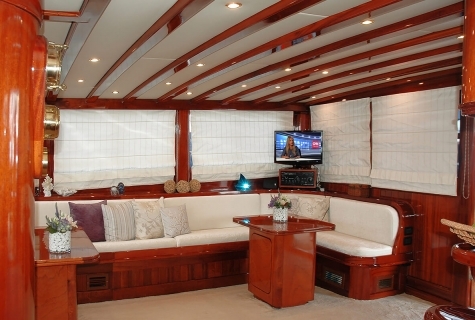 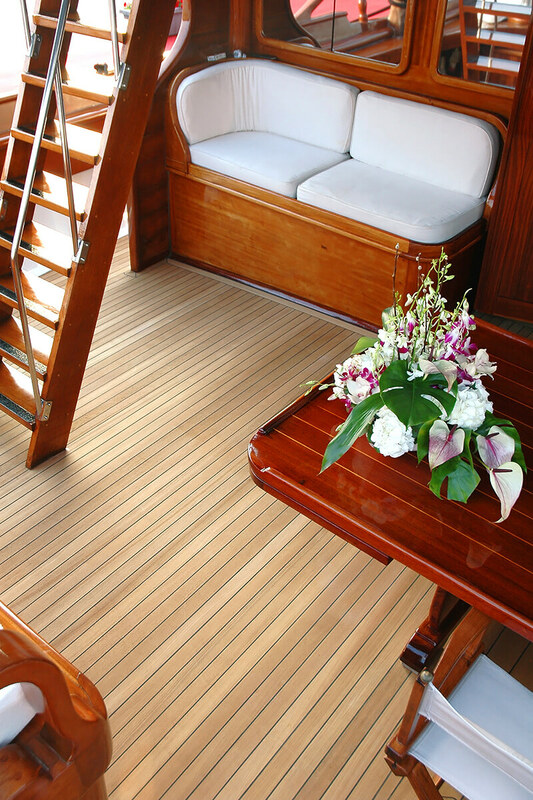 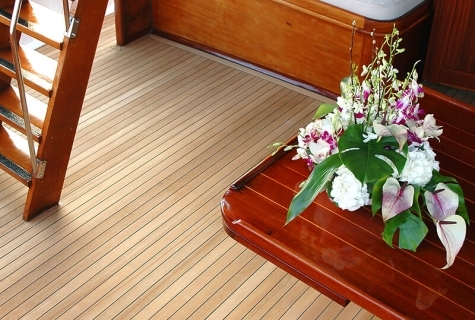 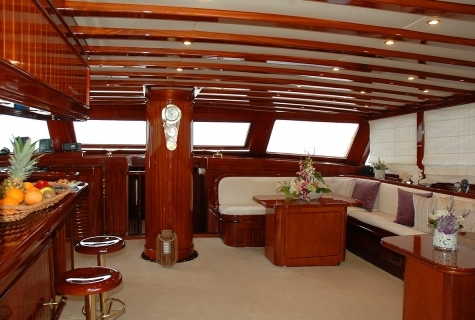 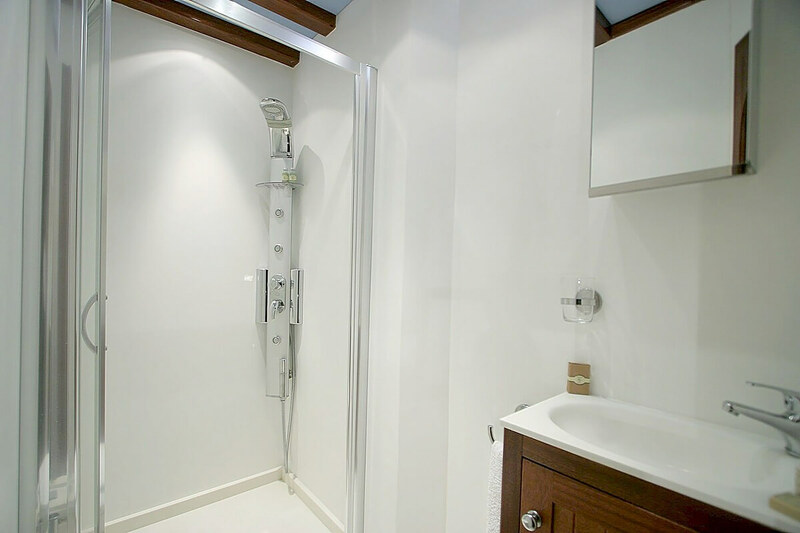 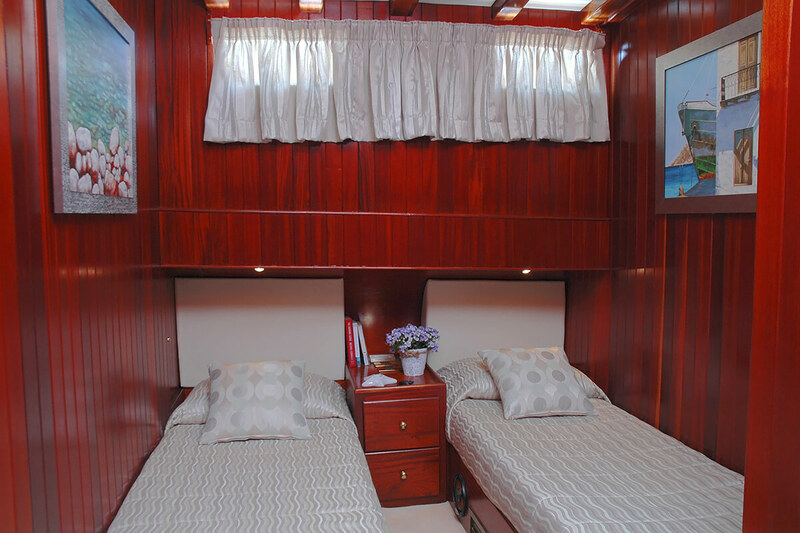 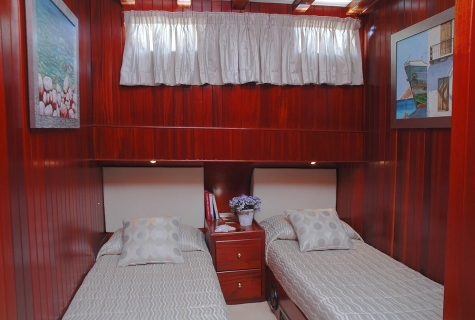 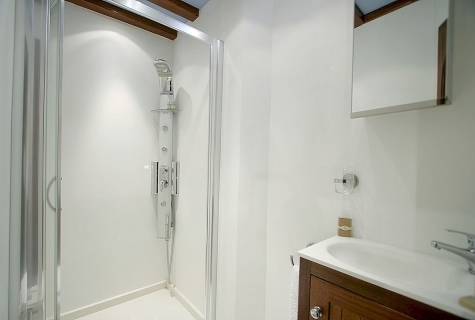 12 guests in 6 cabins with private bathroom equipped with the home type toilet.